Before chemical peels and K-beauty sheet masks happened to the skin care industry, there was the classic clay mask to take care of all skin-related woes. From controlling excess oil on our skin to healing acne breakouts – a clay mask was what most of us looked up to. The best part of clay is that you have got multiple choices, each suited to a specific skin type. Afraid that clay might dry out your skin? Don’t worry. Kaolin clay does not have drying effects on your skin and is a boon for those with dry and sensitive skin. Let’s find out more about this clay. Kaolin clay or China clay is the most gentle among all the other types of clays used in skin care. The name “Kaolin” originates from “Kaoling,” a hill in China from where this clay was first obtained or mined. In China, this clay is mostly used for making porcelain and also as a medicine for treating diarrhea. Kaolin clay is white and has a very soft texture. It is rich in “Kaolinite,” a type of mineral. Although it is usually white, it may also come in different colors (mainly pinkish and greenish), depending on the type of other minerals present in that clay. The whiter the clay, the purer and better it is. Kaolin clay has a neutral pH and is rich in silica dioxide. Compared to other clays (such as bentonite clay), Kaolin clay does not make your skin dry. It is gentle on your skin and makes it soft and healthy. Hence, Kaolin clay is suited for people with dry, sensitive, and mature skin. 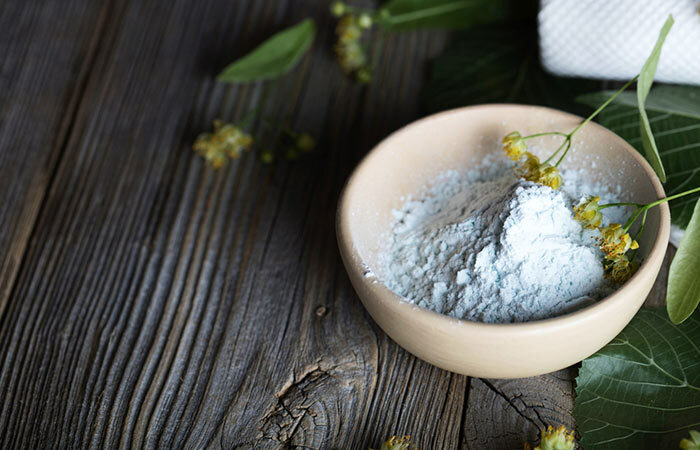 Kaolin clay has multiple benefits when used topically and in different DIY skin care recipes. Let’s take a look at what it does to your skin. Even though Kaolin clay is not a great absorbent like other clays, especially Bentonite clay, it can remove excess sebum from your face. It clears the skin pores, but without stripping your skin of the natural oils (which are also essential to keep it moisturized). Kaolin clay cleans traces of dirt, pollution, grime, and bacteria effectively from your skin. It does not clog the skin pores and cause breakouts. It removes traces of dead skin cells without causing any redness or irritation. 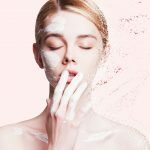 Be it bug bites or itchy rashes, Kaolin clay can help your skin calm down. It has mild healing properties, and when applied to the affected area, it soothes inflammation immediately. However, it shouldn’t be considered as the only healing option. Instead, use it for initial and temporary relief. Kaolin clay stimulates your skin cells. When used regularly, it brightens and tones your skin. However, you will not see immediate effects. You need to to use it for a long time before you see any results. Kaolin clay can also help to keep your scalp clean. 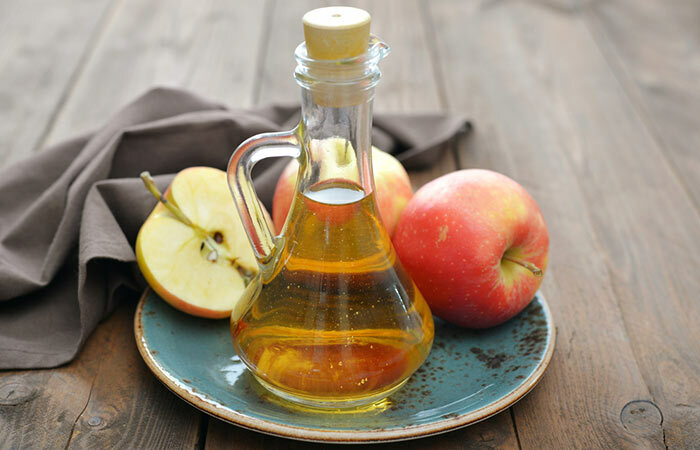 Since it can remove dirt, oil, and other impurities, it can be used as a natural shampoo. 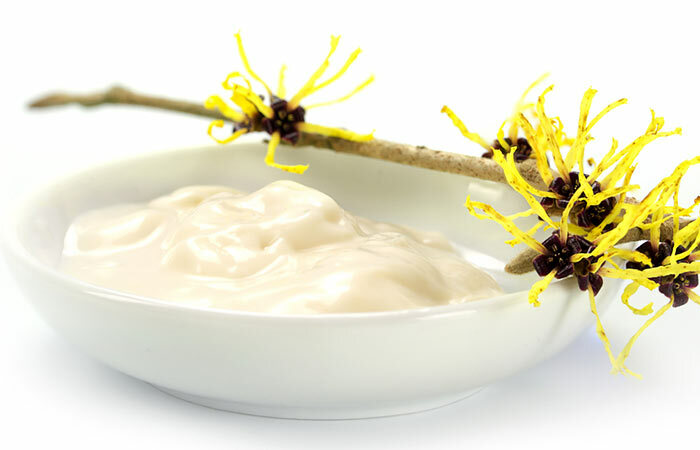 It can strengthen the roots and boost blood circulation to your scalp. It does all of this without stripping the scalp of its natural oils. 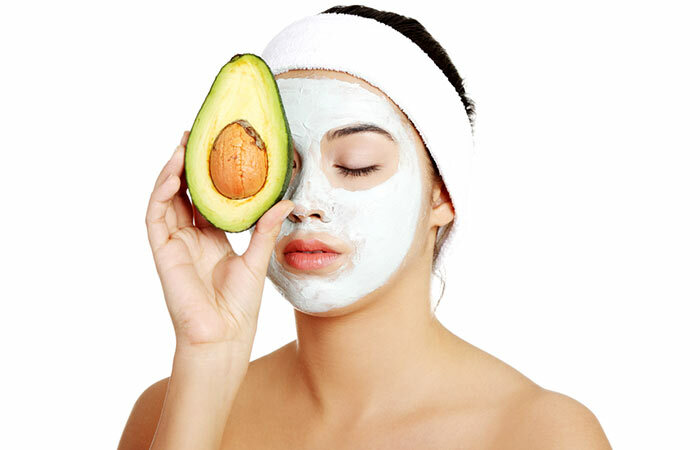 Making DIY face masks with Kaolin clay is very easy. Want to try? Check out these recipes. 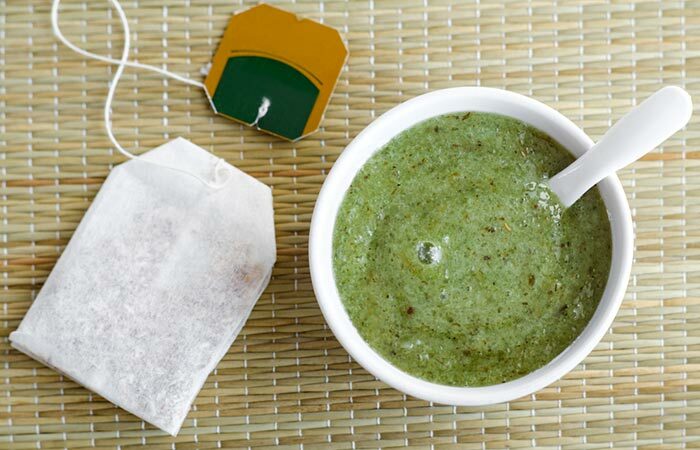 Mix Kaolin clay with green tea in a bowl. Add aloe vera gel and lavender essential oil to the mixture. Stir to make a paste. Apply it all over your face with a brush and leave it on for 5-10 minutes. Clean it with lukewarm water and then splash your face with cold water. Pat your face dry and follow up with a face serum. Combine all the ingredients in a bowl and make a paste. Apply the paste all over the face with a brush or your fingers. Once it starts to dry (check for the color change), clean it with warm water. Splash your face with cold water (to shrink the pores) and apply a face serum or moisturizer. Apply the mixture to your face, avoiding the eye area. Let it sit for 10 minutes or until it dries. Wash with warm water and then with cold water. Mix the clay, honey, and rose water. Spread evenly on your face, avoiding the area around your eyes. Let it dry for 10 minutes. Wash with warm water and then splash your face with cold water. In a bowl, mix the clay and witch hazel. Apply on your face and leave it on for 10-15 minutes. 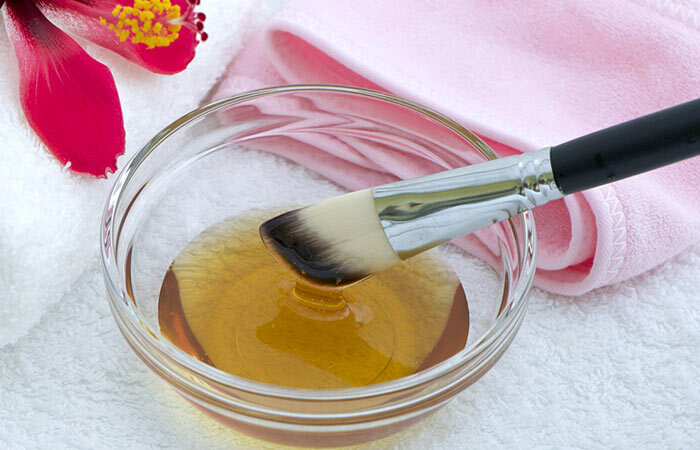 Use warm water and a washcloth to clear the face mask. Follow up with a moisturizer. Although you will get pre-made clay facial masks in supermarkets and beauty stores, using natural clay is the best for your skin. 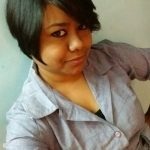 Try these DIY clay masks and don’t forget to share your feedback and suggestions in the comments box below. Does InstaWhite Mud By Snap A Glow Really Give Instant Glow? Let’s Find Out In This Review..
12 Amazing Beauty Benefits Of Bentonite Clay You Must Know!